For the second time, the ebay Retail Report provides insights into the online shopping behaviour of ebay customers and shows, among other things, which product groups were particularly popular in Germany in 2018 and which trends can be derived from them. In 2018, not only did the 90s celebrate their comeback in fashion, but the trend also found its way back into children’s rooms in the toy industry. Together with other cult 90s products, Polly Pocket and Diddl-Maus ensured a significant increase in sales on eBay. The eBay Retail Report provides information about search and shopping trends as well as the shopping behavior of eBay consumers, especially which products were purchased when and in which quantities in 2018. 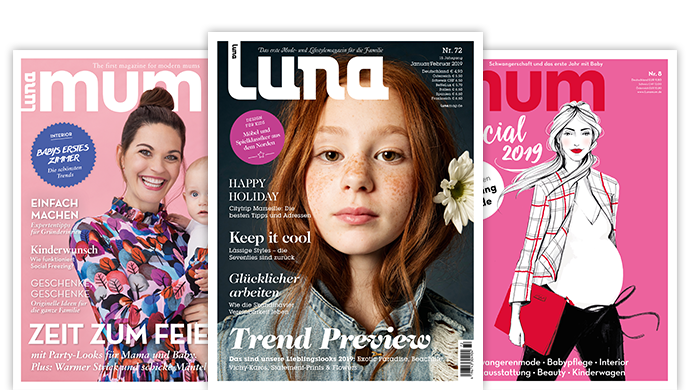 In addition, events and product hypes that have influenced the purchasing behavior of Germans are highlighted. “On eBay, there are 17 million active shoppers in Germany alone – these cannot be represented as a uniform consumer group. Our buyers represent a cross-section of society: from millenials who go bargain hunting to a trend-conscious audience that uses the broad product range in the areas of fashion and consumer electronics to the father of a family who tinkers with his car,” says eBay Senior Manager Corporate Communications, Daphne Rauch. The online marketplace Riesen lists 1.1 billion articles worldwide; 80 percent of the articles sold are new goods. 64 percent of ebay purchases are made with a smartphone. The computer, on the other hand, is only used by 36 percent of eBay consumers for online shopping pleasure. According to the Retail Report 2018, ebay, together with ebay classified ads, accounts for 42 percent of the online shopping time of German online shoppers. The search and buying behavior of eBay consumers in 2018 was significantly influenced by the record summer, the British royal wedding and the trends around llamas and alpacas. According to the Retail Report, the top influencers of 2018 were Meghan and Harry, who attracted a lot of attention with their wedding. On the wedding day, the label of Meghan’s wedding dress, Givenchy, was searched for every two minutes. In contrast, on the wedding day of the German influencer Dagi Bee there was no increase in the search terms associated with her. According to the eBay spokeswoman, the most popular toy brands in 2018 were: Lego, Playmobil, Barbie, Schleich and Nerf. Independently of this, there were some toy trends this year that were also in the foreground here at eBay: Modern surprise eggs (e.g. Hatchimals or L.O.L. Surprise), interactive playmates (e.g. Fingerlings and FurReal Friends), construction games (e.g. Lego or Duplo), craft and creative sets (e.g. Aquabeads or beads) and radio plays suitable for children (e.g. from Toniebox). In the category toys one of the best-selling products was the Koop-Survival computer game Fortnite: Battle Royale. “About 54,000 products were sold over the virtual counter. In addition, consoles such as the PlayStation 2 or Nintendo Switch are among the most popular products on eBay this year. However, current toy trends around classic toys show that analog toys are still very popular,” explains the eBay speaker. Polly Pocket, Nokia Slider, Diddl mouse, fanny packs and roller skates celebrate their nostalgic comeback 20 years later. In 2018, for example, one of the hip belly bags sold on eBay in the 90s was sold every three minutes. Roller skates also rolled back onto the shopping list of eBay consumers. Every 20 minutes, a pair of roller skates was sold on the online marketplace last year. The casket-sized Polly Pocket worlds as well as products from the Diddl mouse, which was hip in the 90s, enjoyed a high degree of attention again in 2018. 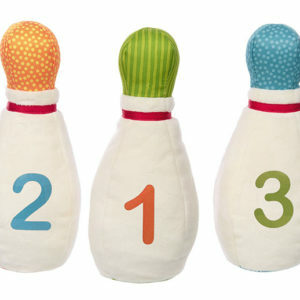 Accordingly, 22,000 Diddl articles were sold in 2018, of which 2,500 were Diddl plush toys sold via the online marketplace. 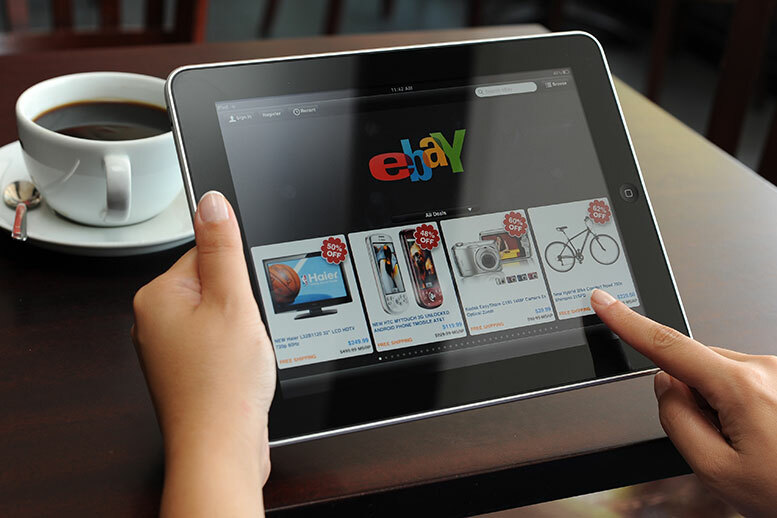 The eBay Retail Report shows that current events and trends have a major influence on the purchasing behaviour of users. “In the toys segment, the connection between trend and demand became particularly clear for the following products: Polly Pocket experienced a major upswing in 2018: 11,500 pieces of the Polly Pocket worlds in casket format were purchased on eBay in the course of the year. Search queries for products with Lama motifs increased by 300 percent compared to the previous year. Marvel superheroes were also popular – triggered by the many feature films released last year. A Lego Marvel Super Heroes product was bought every 14 minutes, a Marvel action figure every hour,” explains Daphne Rauch. Exclusive sneaker collaborations such as adidas and BVG, adidas and Lufthansa or Nike and Sony were particularly in demand in 2018. The most popular sneaker collaboration of the year was the special edition of the BVG ticket shoe, limited to 500 pairs. On 16 January alone, eBay users searched 17,000 for the BVG sneaker. The most expensive pair of sneakers was auctioned on 28 January for 2,370 euros. At the peak of the hype in May, 1,800 sneakers a day were sought from Converse in collaboration with Off White c/o Virgil Abloh. Sustainability trends were also a major topic on the online platform in 2018. Sustainable alternatives to conventional cosmetics and plastic household articles experienced a rapid increase in demand. Link: The current eBay Retail Report 2018 provides insights into the purchasing behaviour of eBay users.